Enjoy stunning PANORAMIC views of the city and mountains from this 1 BR suite at "The Macgregor". 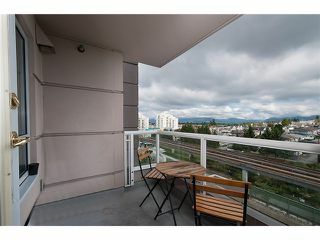 This well laid out open floor plan offers a large LR/DR area, open kitchen, spacious bedroom and a large outdoor balcony. 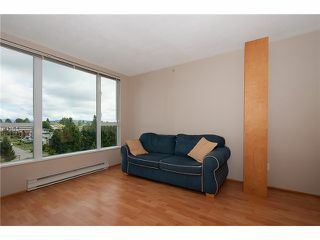 Other featuresinclude laminate floors throughout, 1 parking and 1 storage locker. 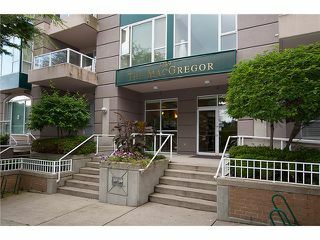 This well maintained building features a recreation room, outdoor garden area for residents use and loads of visitor parking. 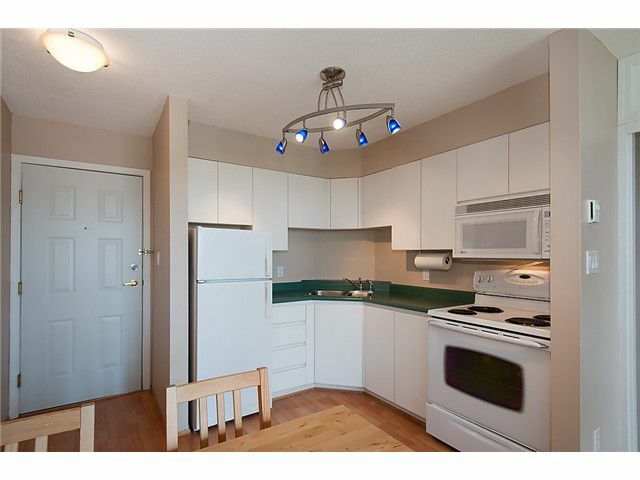 Enjoy all of the areas amenities right at your doorstep. 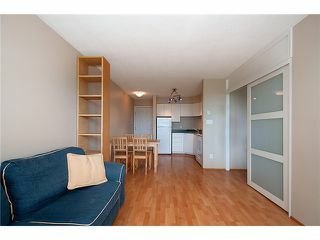 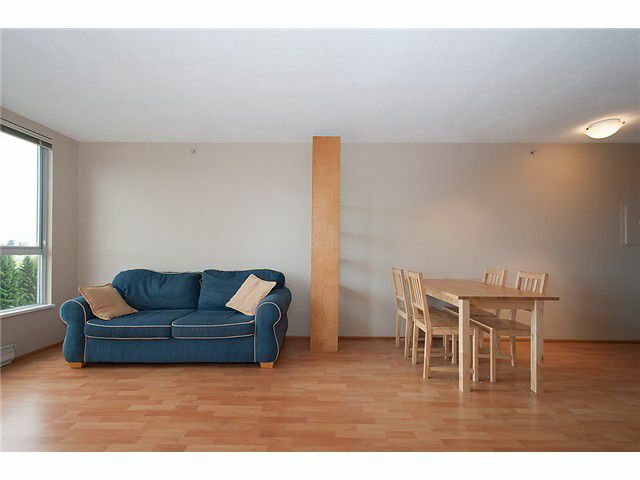 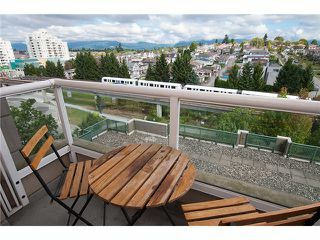 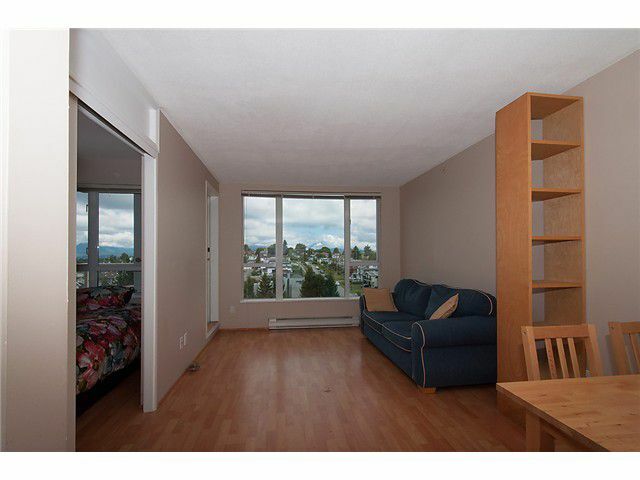 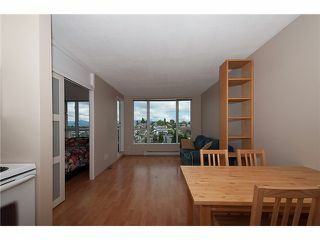 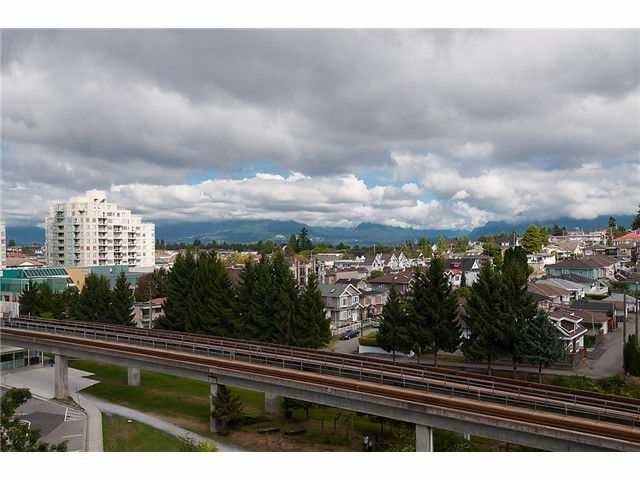 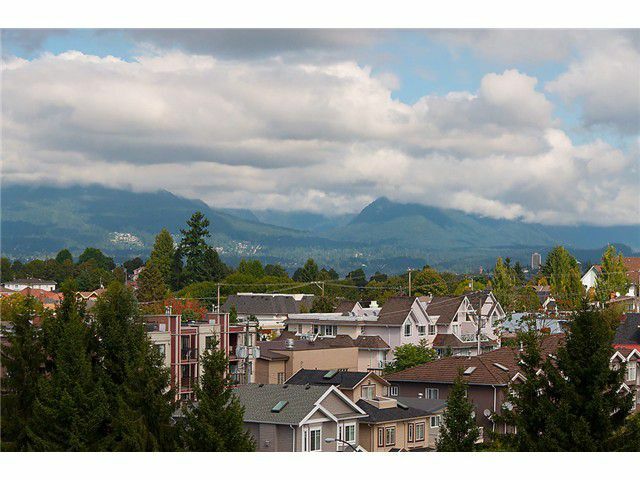 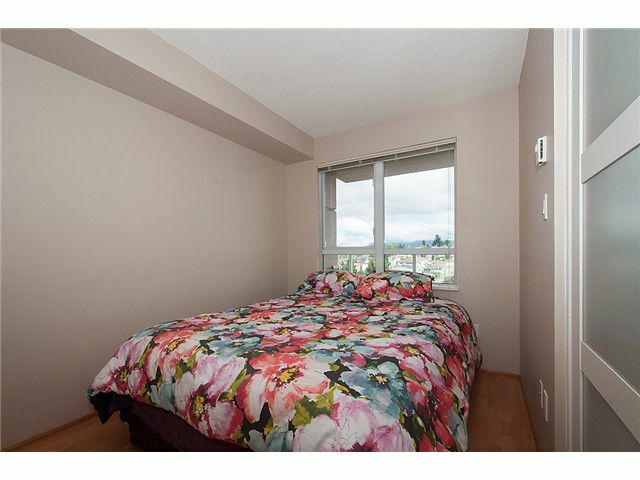 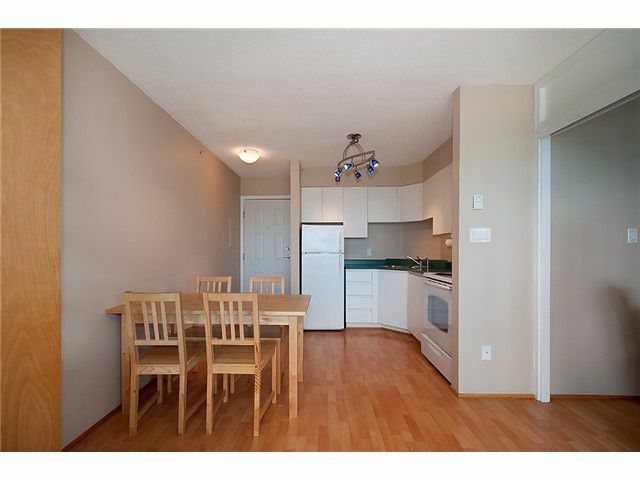 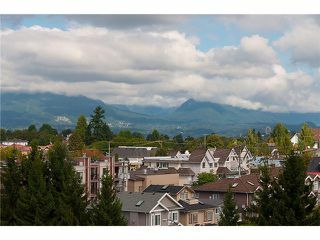 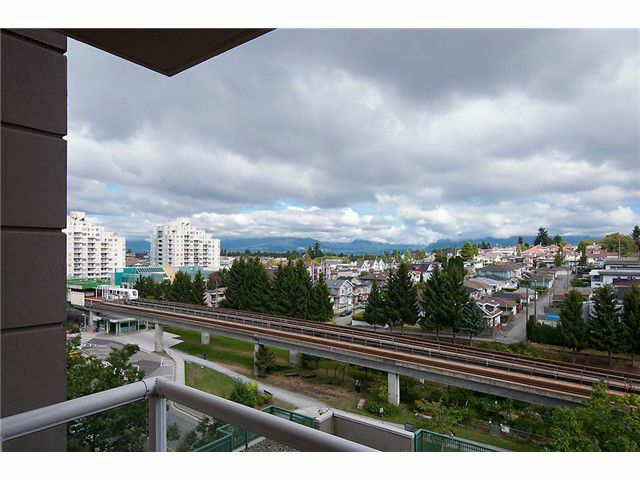 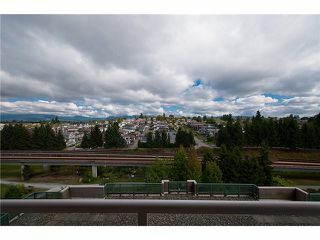 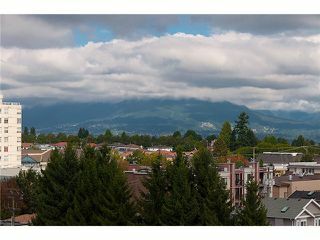 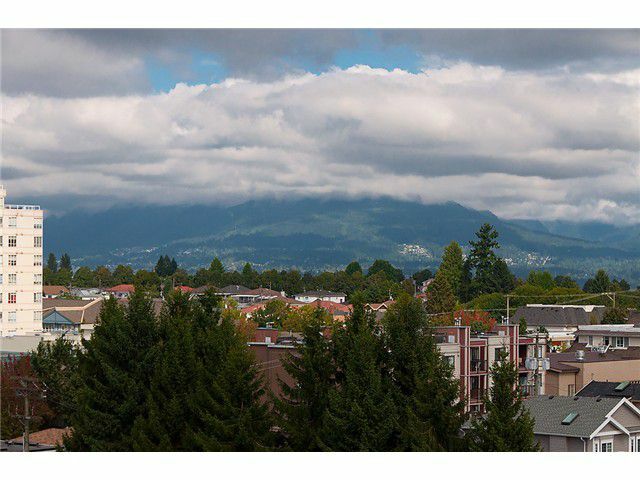 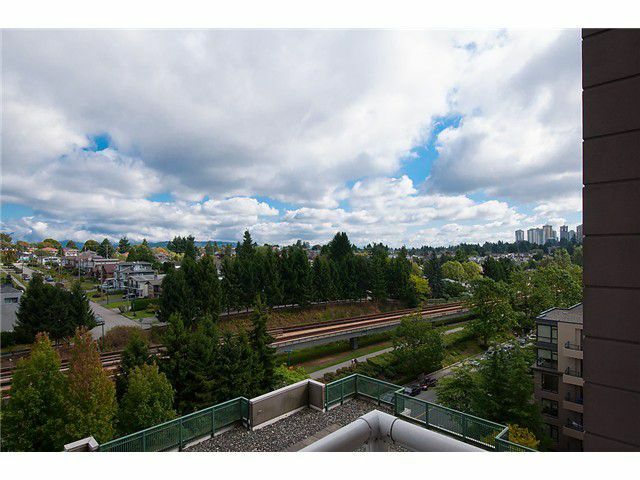 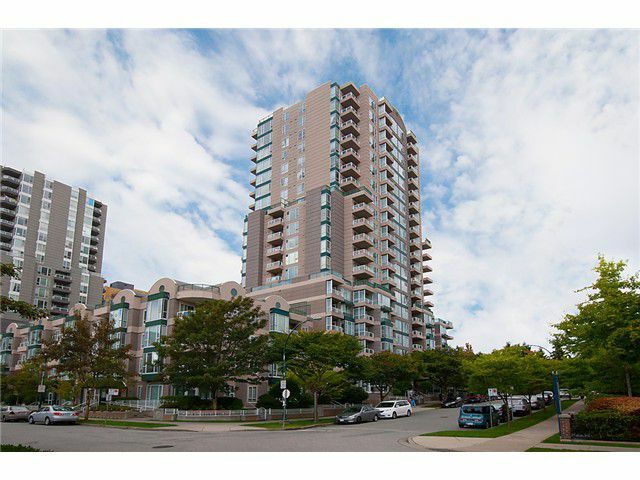 This excellent location is just steps to the skytrain and walking distance to parks. Very convenient access to Metrotown, Downtown Vancouver & Richmond. 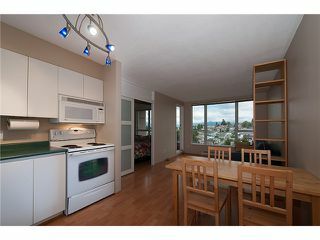 Dont miss out on this rarely available floor plan! 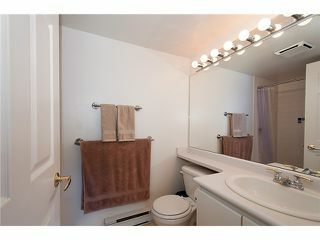 View realtor website for photo gallery.